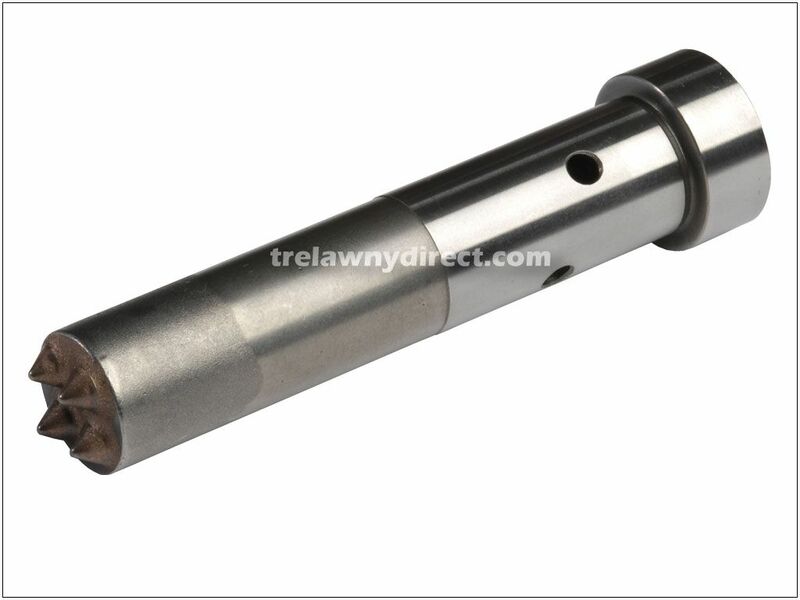 Predominantly for steel application, the Trelawny single and triple head Scaling/Scabbling Hammers, in several distinct versions, are ideal tools to compliment our needle scalers in more demanding applications for surface preparation and coatings removal. Heavy duty scabblers, with one piece pistons have proven to be the choice for "fracturing" thicker, tough to remove materials and concrete dressing. 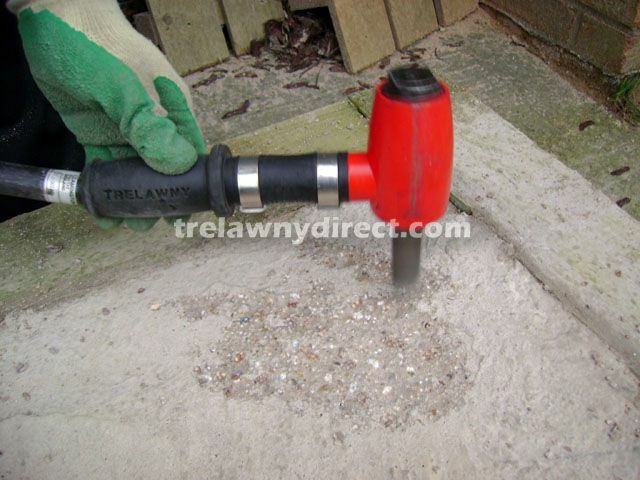 Trelawny Scabbling Hammers are fitted with Tungsten Carbide tipped cruciform heads but can be fitted with Tungsten Carbide tipped bush hammer heads as an option. 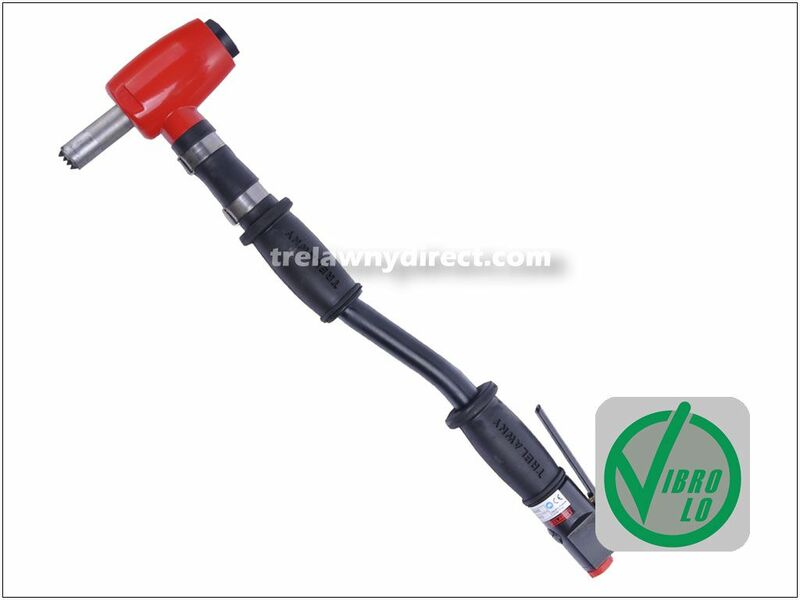 The Trelawny Triple Scalers/Scabblers can be converted to an in-line configuration for hard to reach areas by simply exchanging the side handle for the main handle. 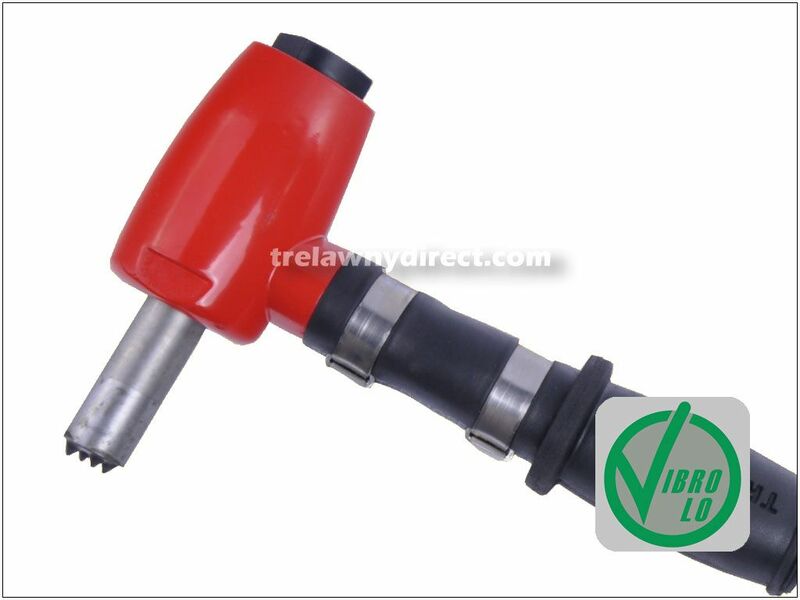 Reduced Vibration improves operators control.